When I try and install my agent as a service with a user account it fails to start. Even if I try to start it from services window it fails. Make sure the account has the “Log on as a service” right. After configuring my agent with the following command my agent failed to start. Windows services begin to run as soon as Windows boots regardless if anyone logs into the machines or not. Therefore, any accounts used as the service identity must have the right to log on as a service. I needed to run my service as a user account because package management systems like NPM install packages per user. Those packages cannot be used by the Network Service account so I configure my service based agents to run under a user account. To correct this you have two options. Your first option is to do everything from the Services window. 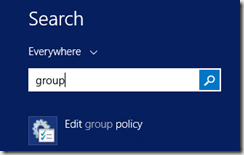 Windows will automatically grant the Log on as a service right to your account. 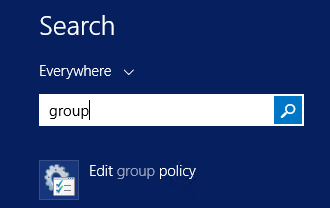 Your second option is to manually grant the Log on as a service right using Group Policy. 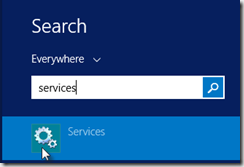 In this post I show you how to run a VSTS agent as a service with a user account. In this post I teach you how to install the VSTS agent on Linux and leave it running using Screens. I need my build agent to auto login and start in interactive mode. Thanks a lot for the tutorial, it helped me a lot, I was with this problem for hours, I had already swept the whole internet behind a solution thank you very much. Thanks man, I was fighting with hung builds for about two hours before I checked to see if the VSTS Service was running properly.